Editors searched for meaningful texts and then updated them, revising theology, liturgy, Scripture and language as appropriate and adding full-color illustrations, while keeping the original spirituality of the book intact. 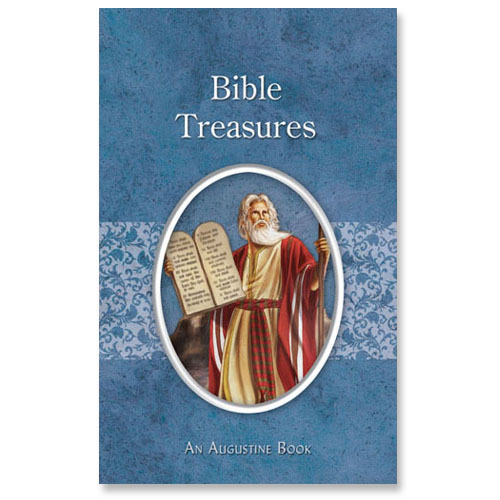 This book includes a fascinating array of biblical facts, sayings, and proverbs, inviting the reader to understand better the words of Pope Benedict: "The Word of God is not only a word. In Jesus Christ, it is present in our midst as a Person." Material: Paperback Size: 3.125" W x 5" H, 48 pages.